Choose Erase All Content and Settings. 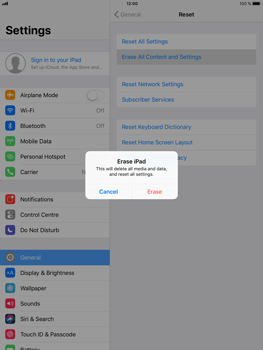 All data and settings saved on the Apple iPad Mini 4 will be deleted. 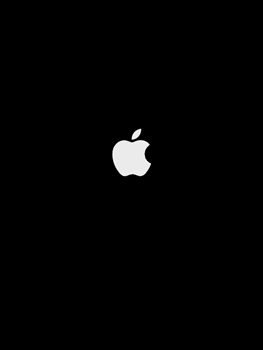 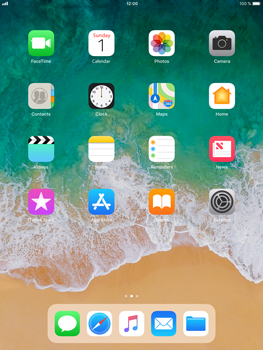 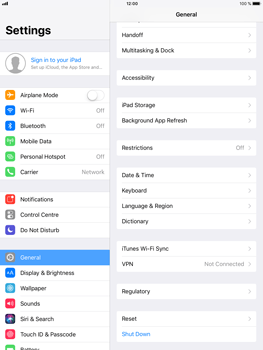 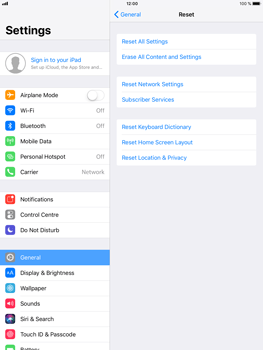 The Apple iPad Mini 4 will automatically reset and reboot.